Summer is over unfortunately, and fall is already here no matter how much we hate it. 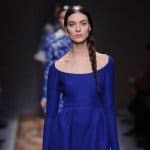 Most women suffer from dry skin during fall and winter, so in this article we are going to lend you a hand and help you nourish your lips during the cold months of the year. 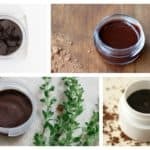 The best thing about the Delicious Homemade Lip Balms That Are Easy To Make is that you can customize them according to your personal taste. If you haven’t made a lip balm on your own so far, don’t worry because it’s super easy and fun! 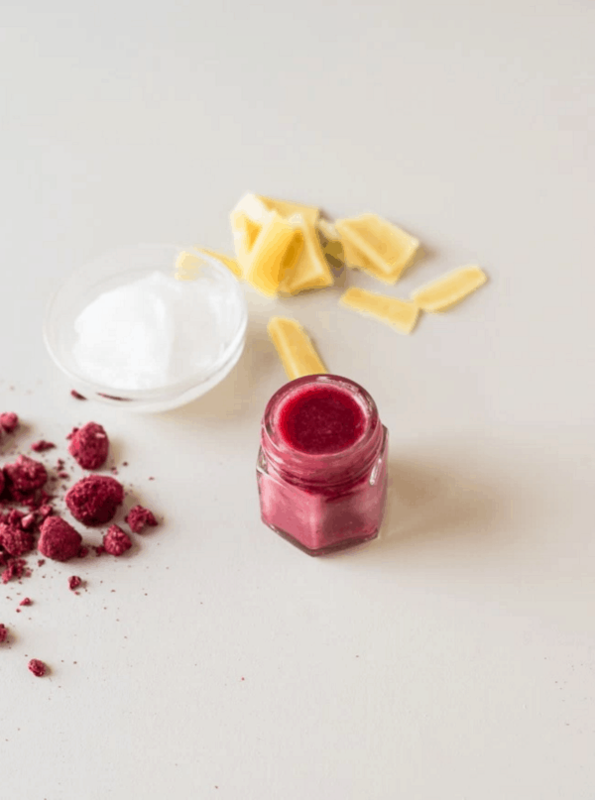 You are definitively going to love to make this adorable lip balm and I’m sure this is going to be your pick. 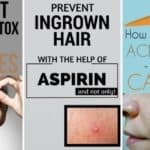 Here are the ingredients that you will need to make it: EOS container to store the balm, vaseline petroleum jelly, sprinkles, 1 tablespoon coconut oil, 1 tablespoon beeswax, vitamin E capsule, vanilla, and of course a knife, small mixing bowl and a cotton bud. By using the cotton bud, you have to apply vaseline onto the container in order to stick the sprinkles in place. Then, put the coconut oil, beeswax, the vitamin E capsule and the vanilla into a bow and put ot over a simmering water to melt it. When all the ingredients are melted, pour it into the container and let it sit in the fridge for a few minutes! 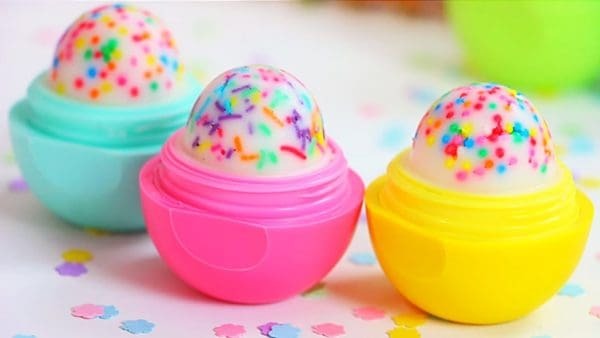 These lip balms are definitely going to bring back summer memories. 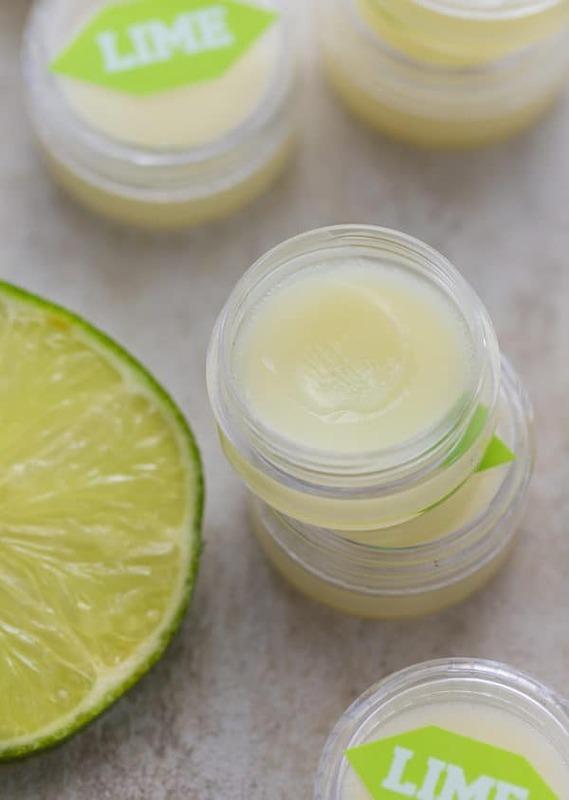 For the Lime lip balm you will need 2 tbsp coconut oil, 2 tsp cocoa butter, 2 tsp almond oil, 2 tsp beeswax, 10-15 drops of lime essential oil and a small container. Add all the ingredients except the lime oil over a double boiler and stir it until it melts. Remove it from the heat and add the lime oil. Pour it into the containers and let it cool before you use it. This lip balm is made of 1-2 tbsp coconut oil, 1/2 tbsp freeze dried raspberries and 1/2-1 tbsp beeswax. First, you have to grind the raspberries in the coffee grinder, and then melt the beeswax and the coconut oil in a double boiler. Finally, add the raspberries and stir until it combines. As easy as a pie! 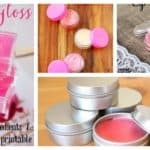 Give them a try as soon as possible and you will see the magic of the wonderful homemade lip balms!